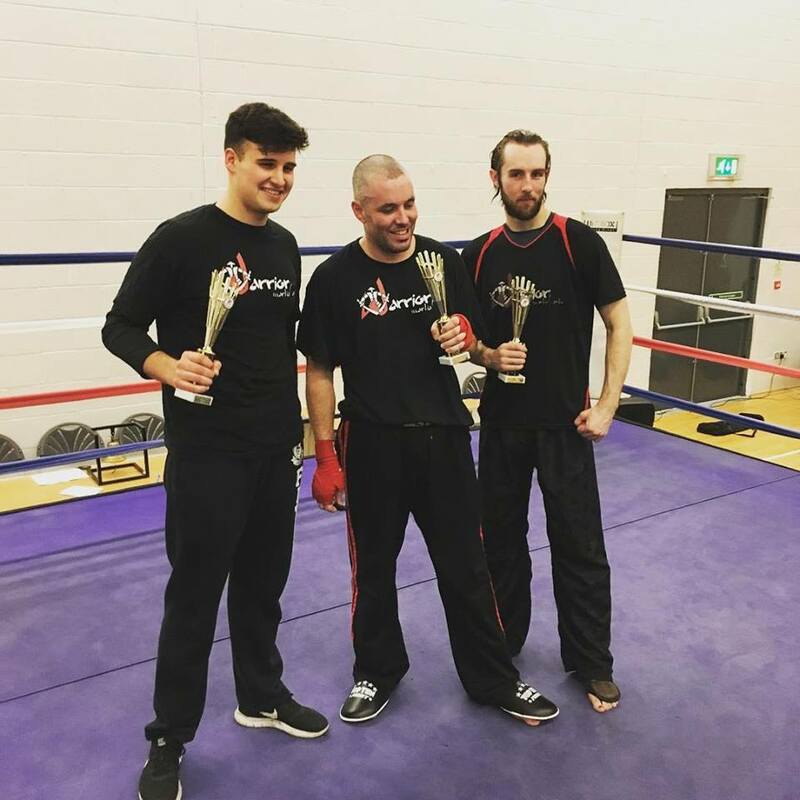 A very successful fight night for Warrior Martial Arts. We had three students all competing. All three came away with the in in their individual fights. Its very satisfying as a coach to know the systems you use work! Well done everyone.